Following the release of the minimum and recommended PC specs for Watch Dogs – of which, the latter were rather steep – creative director of the game, Jonathan Morin, has revealed the “ultra specs” for the game on Twitter. 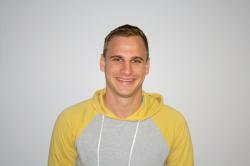 “We expect a lot of different specs to run the game at a high. But here are the ultra specs for the few who have them and ask for it. Ultra specs: Intel Core i7-4770K with a GeForce 780.” he said. He also revealed that last week’s video, showing off the game’s stunning visuals (below) was recorded on an Intel Core i7-3930K and GeForce Titan system. Watch Dogs launches on May 27 for Xbox 360, Xbox One, PlayStation 3, PlayStation 4, and PC. 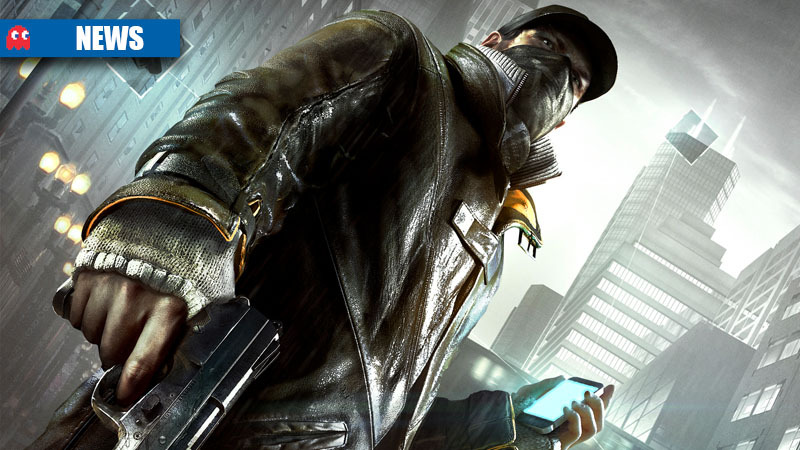 Will your rig run Watch Dogs on ultra settings? Let us know in the comments and forum.